A couple of years before his death, Roger Ebert occasionally debated the artistic merits of video games and concluded that video games should not be classified as art. Gamers took to the message boards for spirited debate. I don’t want to re-hash that argument here, but what is interesting to me are the ways in which video games are becoming better at what films should be doing, namely telling emotionally riveting, compelling stories. I would posit the latest Naughty Dog release, The Last of Us, as exhibit A. Ebert left us too soon. With the critically acclaimed Uncharted series, Naughty Dog established itself as the preeminent publisher of action-adventure games. So many gamers and reviewers wrote of how the studio had one-upped Lucas and Spielberg with Drake’s Indie-like adventures and the over-the-top set pieces that he navigated. Surprisingly, the studio has raised the bar even higher with The Last of Us, a “zombie game” that, like all good zombie narratives, isn’t as much about zombies as it is the relationships between people trying to survive an apocalyptic plague. At the center of The Last of Us are Joel and Ellie. Joel is a single father who loses his daughter early in the outbreak (a soldier shoots and kills her). Ellie has lost everyone she has ever loved: her friend was the first to die when the plague broke out. Ellie is unique because she too has been bitten but somehow is immune to the infection (a process that in its most advanced stages turns you into a walking, grotesque head of cabbage). A group of survivors known as the Fireflies want to “rescue” Ellie to see if she holds the key to humanity’s salvation. Through a variety of interactions, Joel is charged with taking her across the United States, from Boston to Salt Lake City. Along the way, they must protect one another from both the infected and the hordes of bandits that would kill them for their supplies…or their bodies. This is a terrifying gaming experience best not experienced alone. The day before I started playing The Last of Us, I saw World War Z and was pleased with the adaptation of what was essentially an unfilmable zombie book. The first five to ten minutes of The Last of Us, however, are better, more intense, and more emotionally satisfying than the entirety of its cinematic counterpart. And remember, I enjoyed World War Z…but I love this video game. It might be one of the greatest I’ve ever played. I haven’t yet felt compelled to write a review of the film. The creators of The Last of Us trade a barrage of action sequences for stealth gameplay that forces you to slow down and plan your course of action. More importantly, the cut scenes primarily center on the evolving relationship between Joel and Ellie. Early in the narrative, she is desperate for a father figure. He cannot move past his own daughter’s death. She is upbeat and clingy. He consistently pushes her away. 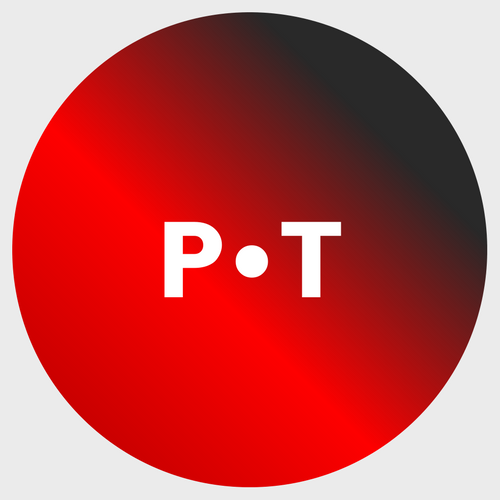 But as the narrative progresses, the two develop a father/daughter relationship that organically emerges out of their shared sacrifices to protect and aid one another. 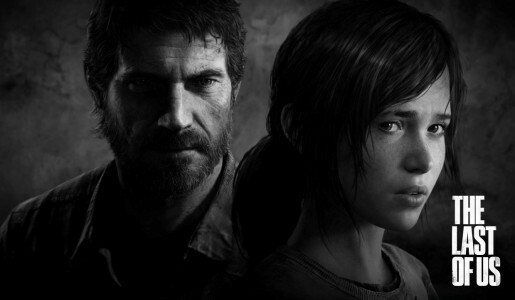 By the end of the game, there are no lengths to which Joel will not go to protect Ellie, even potentially betraying her trust. The geniuses behind The Last of Us also succeed brilliantly at doing something at which Hollywood filmmakers fail miserably over and over, namely showing the devastating effects that violent actions have on their perpetrators. Ellie is all hung-ho at the beginning of the game to help fight off infected attackers. Joel hesitates, knowing the cost of such choices, and only gives her a gun much later in their journey. At first, Ellie uses it sparingly, but towards the final stages of the game, when players increasingly take control over her character, she is forced to engage in increasingly violent acts to survive. After Ellie gruesomely dispatches with a persistent attacker, the writers do a brilliant job of changing her personality completely. She is now quiet, reserved, and distant while Joel is upbeat, positive, and emotionally attached. The Last of Us tells us what Hollywood films never will: violence takes a devastating emotional, psychological, and spiritual toll on those who embrace it. Violence takes both an emotional and physical toll on Ellie and Joel. To get a better sense of the appeal of The Last of Us, watch filmmakers Evan Goldberg and Seth Rogen play the opening sequence (below). I’m not holding them up as the epitome of writers and directors, but they are intimately familiar with the practice and craft of filmmaking. As they watch the game unfold, they consistently refer to its cinematic qualities from its horrifying setting to the lighting, writing, and direction. Along with a handful of recent games, The Last of Us advances video games into that arena that television has so successfully occupied for the last decade. They remind us of what great films can and should do while pointing to the limitations of the medium, namely its time constraints. The Last of Us may not be “art,” but it’s definitely the best movie you’ll play all year.